Thousands of cleantech experts have joined forces in creating sustainable solutions for mobility. We celebrate this movement during rEVolution, the annual networking and idea-sharing conference for the mobility industry and beyond. 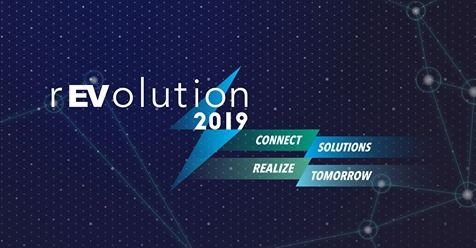 rEVolution 2019 connects mobility thought leaders from around the world. This year, we challenge them to create better solutions and bigger collaborations that will accelerate the transition towards a zero-emission future. Join the conversation on March 19, 2019 and help realize a sustainable tomorrow. This project has received funding from the European Union’s Horizon 2020 research and innovation programme under grant agreement No 769944.